Home > US Sports > NBA > End of the Big Three in Cleveland? 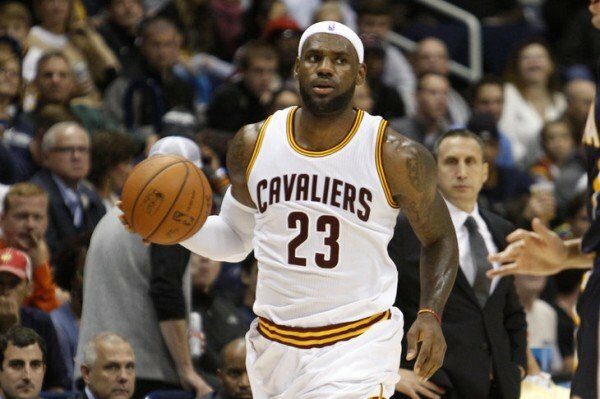 When it was announced earlier this year that power forward Kevin Love and small forward LeBron James would be packing their bags to join forces with point guard Kyrie Irving and the Cleveland Cavaliers, the basketball world went into an utter frenzy with high hopes and expectations for the future Big Three. There are three obvious problems with the Cleveland Cavaliers. The first being the chemistry between teammates Irving, Love and James does not seem to be clicking as previous Big Three’s have displayed in the past. When assembling the “New Look Cavaliers” this past off-season, it was clear that the front office was attempting to bring in two of the league’s best scorers in Love and James with hopes that Irving would assume a typical point guard role of distributing the basketball to his new superstar teammates. Thirteen games into the regular season, reality has set in and Irving has not seemed to adapt well to his new environment. 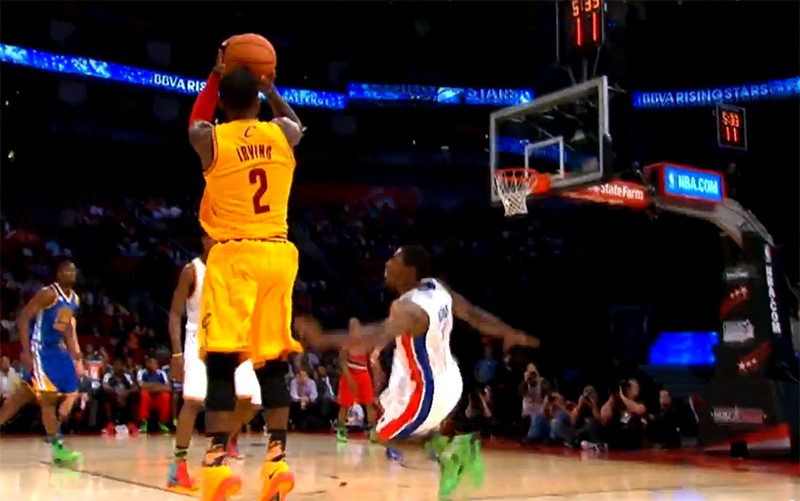 Irving is averaging 15 shot attempts per game this season while averaging a pedestrian 4.8 assists in those contests. Although a lethal scorer in his own right, 15 shot attempts to only 4.8 assists is far too many shots for a point guard who plays alongside Love and James. It seems as though Irving is still stuck in the mindset of having to carry the team’s scoring burden even though he now has two of the most talented scorers in the game today. This has proved to be problematic for the team’s chemistry as well as the win column. 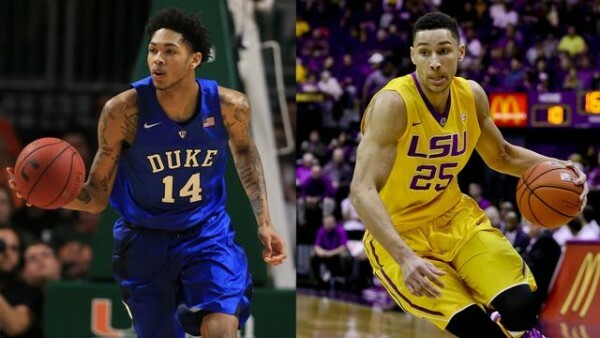 The second problem lies within the team’s identity (or lack there of). Throughout the history of the NBA, each great team has had a particular identity which was on full display night in and night out. The San Antonio Spurs have stayed true to their identity of selfless ball movement and “next man up” mentality for nearly two decades. The Chicago Bulls of the 1990’s made their identity clear as they prided themselves on stellar full court defensive pressure and the one-two punch of Michael Jordan and Scottie Pippen. And let us not forget the “Bad Boy” Pistons of the late 1980’s and early 1990’s. The Cavaliers have yet to find what their identity in this league is or will be, which is what seems to be holding them back the most. Even though the team is relatively young and the current core members of the roster have not had much time at all to mesh, it should not be very difficult to figure out who this team is or how they should play the game. Irving sets up a solid half court set, while Love and James play the best two-man game since Stockton and Malone. Problem solved. Lastly, and perhaps the easiest of the three to fix, David Blatt has failed to fix any of the team’s most basic problems and fill their most alarming needs. For such an offensive guru, I have not seen anything that suggests Blatt knows the first thing about designing an offense tailored to his team’s strengths. The stagnant half court offense and the fact that Love has now apparently become the team’s designated three-point shooter should have all been addressed and reconciled within the first five games of the season. 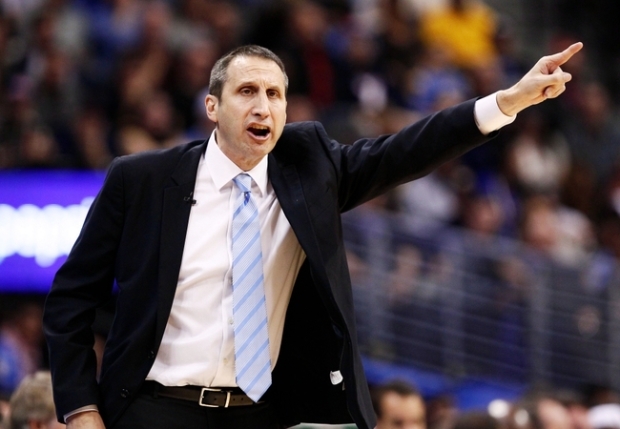 Although this is Blatt’s first head coaching job in the NBA, his hiring this past summer should be under heavy speculation especially when there were other very worthy gentleman available for the position. How should the Cavaliers address these problems? Unfortunately, it is impossible for the Cavaliers to fix all of their problems over night. However, the chemistry between teammates Irving, Love and James should be of high priority on the Cavalier’s to do list. desperately need. Rondo is also a much more skilled defensive player than Irving and would also give the Cavaliers another player with champion status. 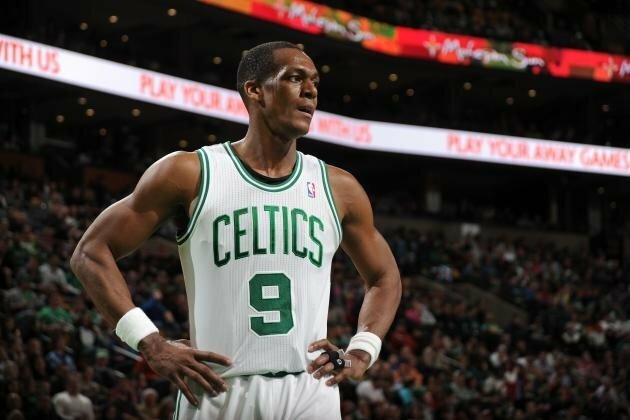 Rondo has also made it very clear to the media as well as the Boston front office that he has no intentions of re-signing with the Celtics, so being able to acquire another young star in Irving would make the trade a win-win for both parties. Furthermore, the addition of Rondo in exchange for Irving would more than likely boost the team’s chemistry simply because Rondo would have no problem scoring under 10 points per game while dishing out 12 or more assists as he has grown accustomed to. It is still early in the 2014-2015 season, but the Cleveland Cavaliers definitely need to figure out what their underlying problems are, and fast. With the Toronto Raptors and Washington Wizards becoming more talented and experienced, solidifying the second or third seed in the Eastern Conference is beginning to look like more of daunting task than many may have anticipated for the Cavaliers.